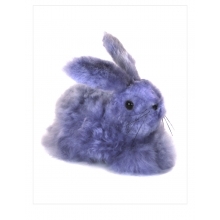 This little love is made in animal-friendly huacaya alpaca fur. 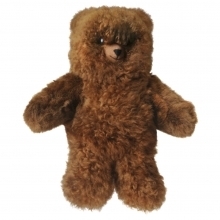 Characterized by its thick curls and crimp, this plush bear is spectacular. He is part of our collection of the most spectacular alpaca bears made! 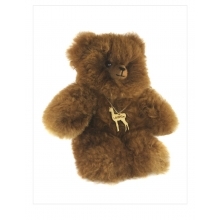 Our alpaca teddy bear is part of our signature line. We have been making his relatives since 1979. 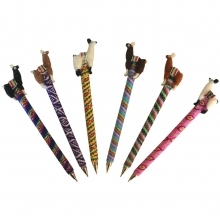 Our experience is evident in the unparallel quality. Super huggable and totally irresistible. 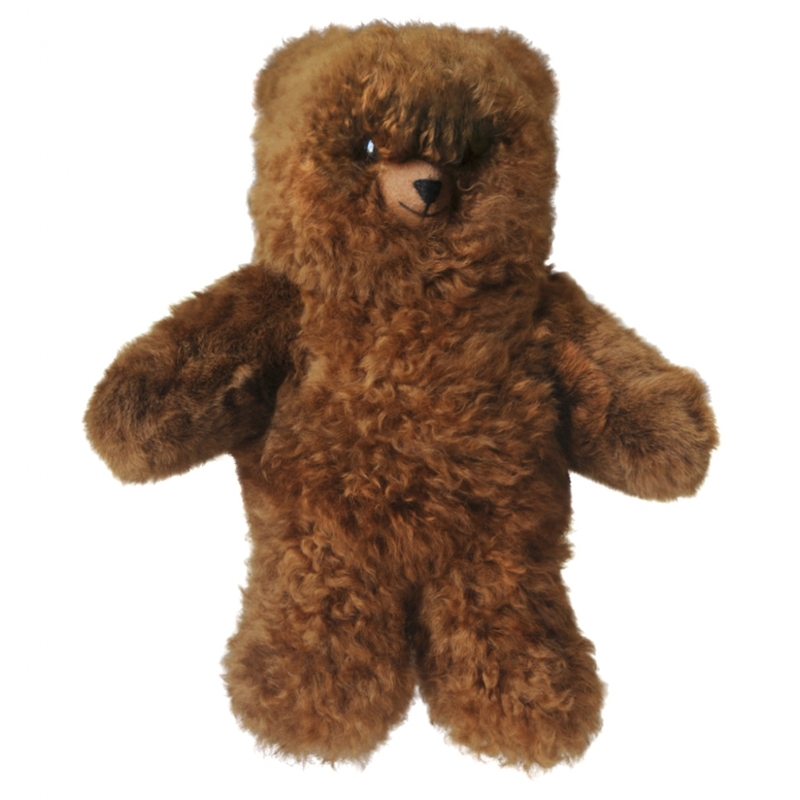 Our marvelous Alpaca Fur Teddy Bear is super soft and ready to embrace anyone. 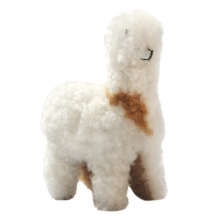 The combination of animal-friendly alpaca are a perfect match in this adorable teddy bear. This detailed craftsmanship have been our tradition since 1979. 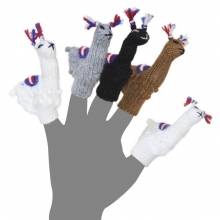 He is handmade from genuine animal-friendly alpaca fur that undergoes a special tanning process. 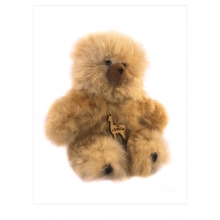 Lovingly stitched by our experienced LANART artisans for a very special Alpaca Teddy Bear.